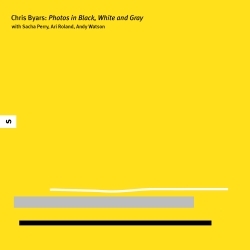 Chris Byars was born in New York on November 2nd, 1970 to a family of talented musicians and artists. From ages 7-14, the prodigious young Byars performed regularly with the Metropolitan Opera and the New York City Opera in a singing career that spanned over a thousand performances. From ages 8-11, he studied in George Balanchine�s School of American Ballet and danced in the New York City Ballet. He starred in Balanchine�s acclaimed (The New York Times, May 25th, 1981) production of Ravel�s The Spellbound Child (L�Enfant et les Sortileges) on National Public Television. He attended Stuyvesant High School, a magnet school in the New York City school system for accelerated achievers. After graduating high school early at age 16, Byars ended up at the Manhattan School of Music where he hurtled headlong through the curriculum, completing the requirements for a Masters degree at age 20! 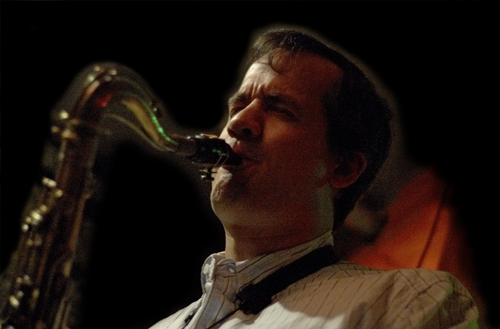 Along with like-minded cohorts Ari Roland and Sacha Perry, he made his way to the inner circles of the NY jazz scene, studying for a time with Barry Harris, and encountering artists like Clarence �C� Sharpe, Frank Hewitt, Dave Glasser, Junior Cook, Bill Hardman, Leo Mitchell, John Marshall, and Charles Davis. Following the tragic passing of C Sharpe in 1990, Byars and Roland formed a band as a tribute to Sharpe, called Across 7 Street, which in its best-known form included trombonist John Mosca, pianist Sacha Perry, and the late Jimmy Lovelace on drums. 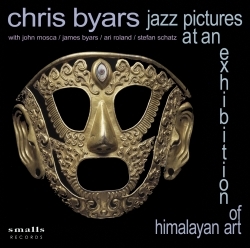 Byars also heads the Chris Byars Octet, which draws on veteran players to form a top-flight ensemble. He's also composed for chamber ensemble and symphony orchestra, and spent time as an artist-in-residence with the Westchester Philharmonic. Byars is a distinguished educator, and one of the world's experts on the art of Tadd Dameron, Lucky Thompson, and Gigi Gryce. Ruslan Khain - For Medicinal Purposes Only!